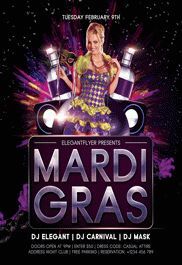 Do you want to have professional and very beautiful PSD flyer template in your designer’s collection? 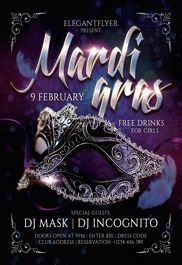 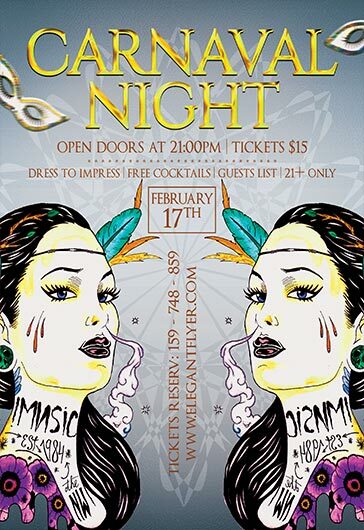 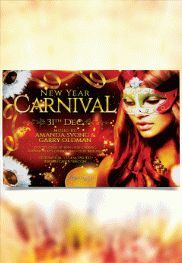 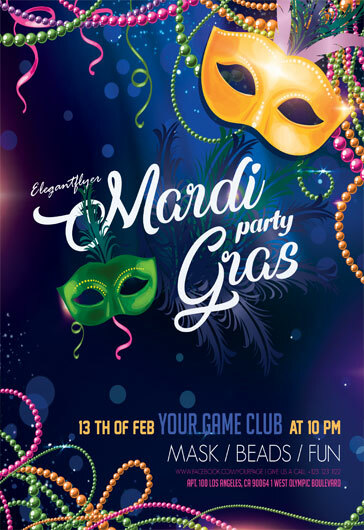 We can provide you a big collection of absolutely Free PSD party flyer templates for business, work and for entertainment. 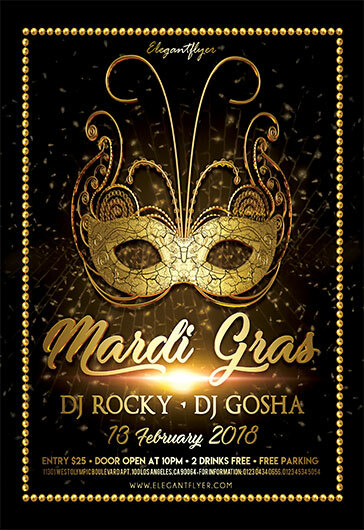 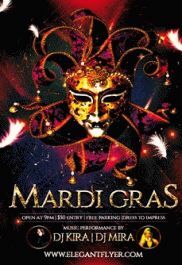 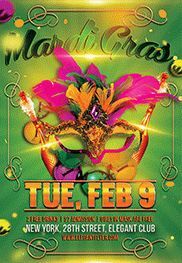 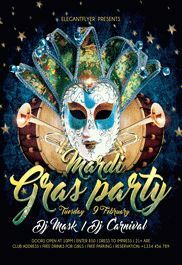 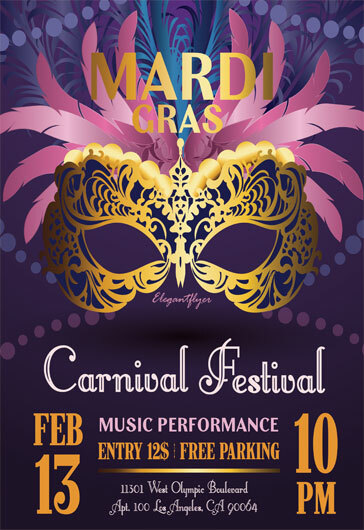 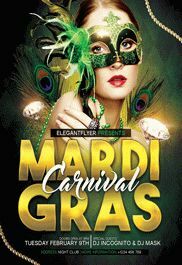 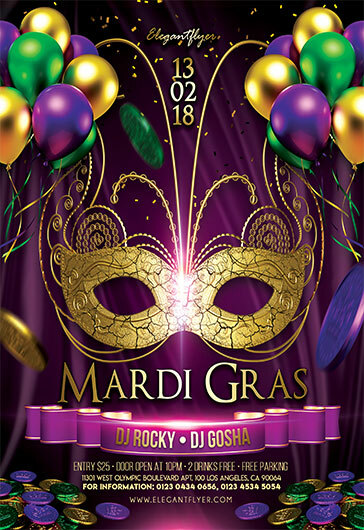 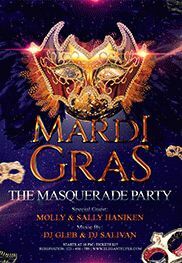 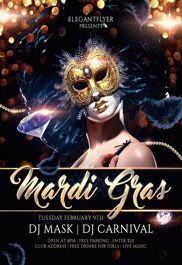 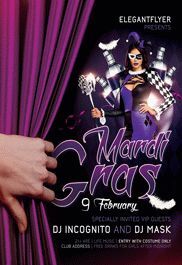 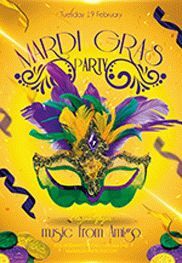 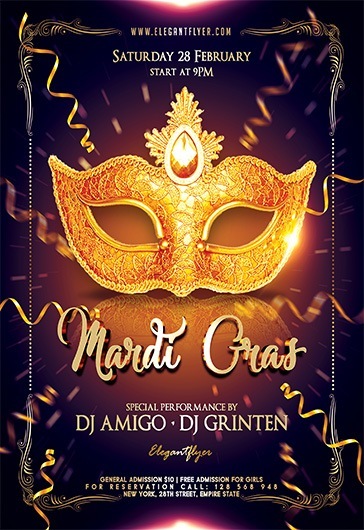 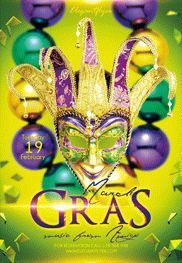 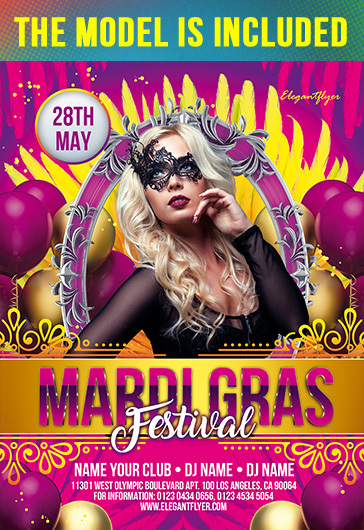 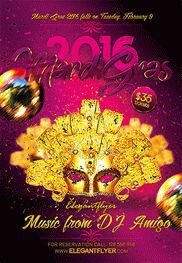 Here is one of our themed PSD flyers that was created for the very popular festival worldwide “Mardi Gras Carnival Festival”. 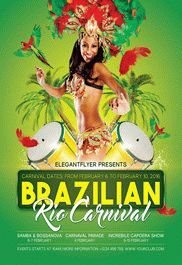 There is very bright and attractive flyer that can be great for different advertisement. 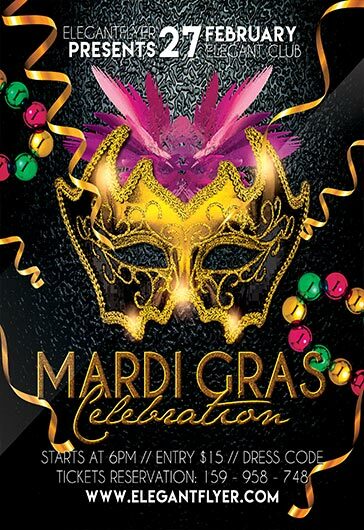 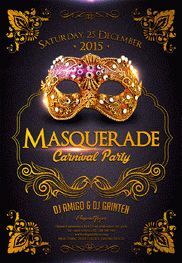 Promote your events and ideas in Mardi Gras style and you will surely see the results.